Hello! Happy Boxing Day. I hope you had a great Christmas and are having a lovely Boxing Day too. 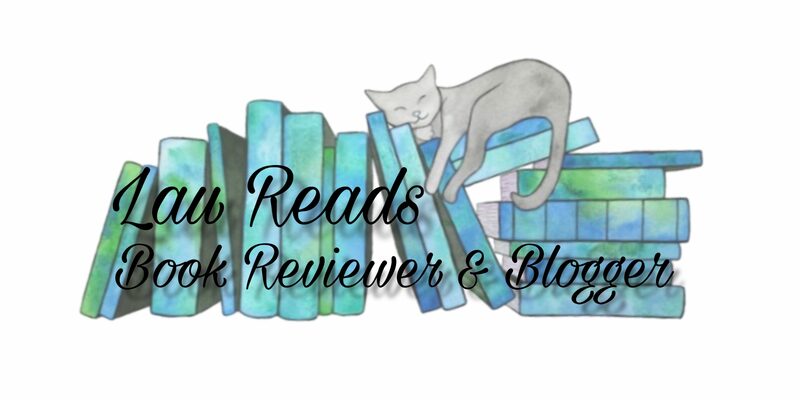 Today I’m here with a fun post, the Beauty & The Beast Book Tag! I can’t remember where I found this tag 🙈 sorry! 🥀“Oh what a guy, Gaston” – A villain you can’t help but love – There’s so many, Aidan from Illuminae, The Darkling, Maeve…. 🥀“I want so much more than this provincial life” – A character destined for greater things – Laia from An Ember In The Ashes. I’m so excited to read A Torch Against The Night this year. 🥀“Be Our Guest” – A book that made you hungry – I always snack when I’m reading but I’d probably have to go with Harry Potter books when they have the feasts in the Great Hall. So much yummy food! 🥀“Beauty & The Beast” – Opposites attract – Dorian & Manon, they couldn’t be more different if they tried but I like them together. 🥀“But there’s something in him I simply didn’t see” – A character who is more than they appear – It’s not one character but I’m going to say The Thirteen, they played such a great part in Kingdom of Ash and I will forever love them. 🥀“I was innocent & certain, now I’m wiser but unsure” – A book that changed you in some way – I’m not too sure to be honest, all of my books change how I look at certain things in real life. 🥀“Kill The Beast” – A book you picked up because of hype – The Cruel Prince, it didn’t live up to the hype for me, even though I did enjoy it. 🥀“I’ll never shake away the pain” – A book or moment that always makes you cry – Clockwork Princess. Hands down. I know when I re read it I’m going to be a mess again. 🥀“How does a moment last forever?” – A book that you have loved since you were little – Always Harry Potter. Previous Why do I pick up a book?